The new skiing season is finally here and we hope you are as excited about it as we are! Together with the hotels in Borovets we have selected to work with, we have taken great care in offering the best possible values to our skier and snowboarder customers for this winter season. Prices for our ski holiday packages to Borovets, Bulgaria depend on a lot of factors including dates, number in your group, time of booking and flights availability between Sofia and Larnaca. 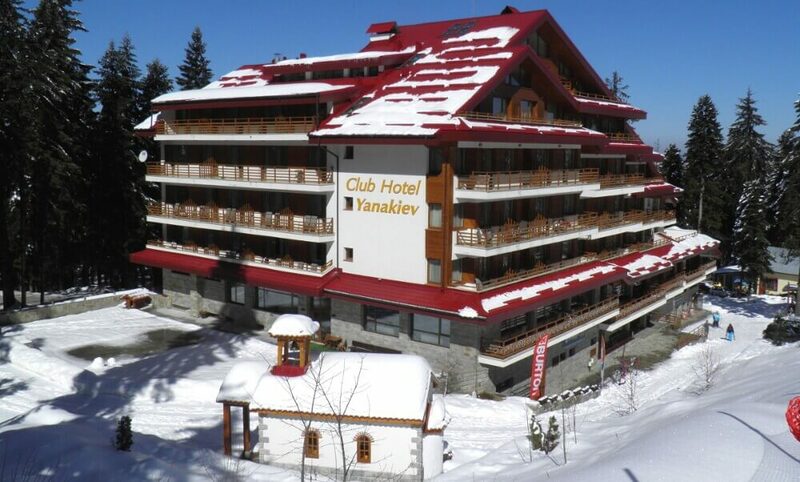 For up to date prices, please call our direct ski line at 22663477 or email us for an individualized quote for your ski package to this historic Bulgarian ski resort that is tailor made just for you. 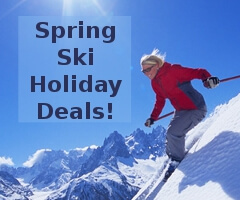 Varianos Travel is committed in delivering to our customers the best deals around and we believe our ski holiday packages to be the best value for money offers available to winter sport lovers in Cyprus. Spanning three centuries of history, the wooded area of Borovets is a winter resort notable for its mountainous beauty. 73 kilometers from Sofia, Borovets has been the playground for Bulgaria’s aristocracy and even features the ex King of Bulgaria’s hunting lodge which is a tourist attraction accessible to visitors. The resort is located at Mount Rila at an altitude of 1300 meters above sea level and the highest skiable peak is at 2550 meters at the Markudjik ski center. Musala, the highest point in the Balkans towers over Borovets at 2925 meters. The ski resort has a good track record of snow with operations usually starting in early December and winding up in April. The ski resort has three main areas catering to all levels of skiers and snowboarders. Of note is the half kilometer fun park at the Yastrebetz-3 slope which is a great place to try out your trick skills. Borovets claims bragging rights to some of the most interesting red slopes in Bulgaria while at the same time giving beginners excellent and extensive learning grounds. Off piste is available but please do it when conditions are good and with the use a local guide. Borosport, which runs the ski resort, does an outstanding job with conditioning the slopes and uses snow cannons in selected areas for better snow cover. 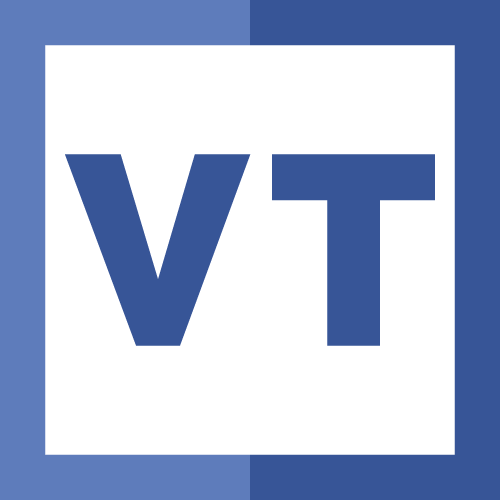 The last few years marked a significant increase in the ski resort’s artificial snow making capabilities with the number of snow guns more than doubling to 150 units. Night skiing is now also possible in an increased number of slopes. What you will appreciate greatly in Borovets are the snack and dining options available to skiers all over the resort. The ski resort owners, to their credit, do not monopolize the food and beverage outlets and there is plenty of variety of restaurants and snack bars. Prices are reasonable but as quality can vary do check the various options that you have. Borovets is one of the most affordable ski centers in Europe, within an easy drive from Sofia’s airport and with ski runs that are sure to please you. We feel our ski and snowboard holiday packages to this resort are an excellent value for money to our customer base here in Cyprus. We usually offer our ski holiday packages to Borovets with the hotels below. We can, however, offer more choices should they not be available at the dates you want. Our Borovets winter packages are the best deals you can find in Cyprus for a ski or snowboard holiday. Prices depend on a lot of factors including dates, number in your group, hotel special offers and flights availability. As flight prices to Sofia from Larnaca and Paphos continuously change we do not publish prices online. 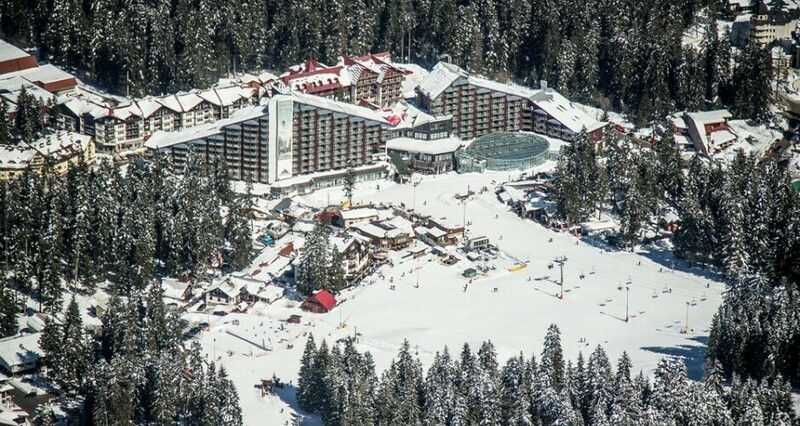 Please call or email us for an individualized quote for your ski package to this great Bulgarian ski resort according to your preferences and the lowset flight prices available.